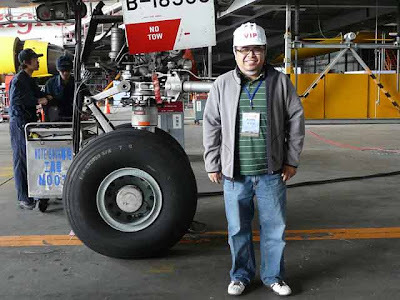 China Airlines has continuously provided Filipinos one of the best options for air travel options not just to Taiwan, but onwards to the United States, Canada and Europe as well. 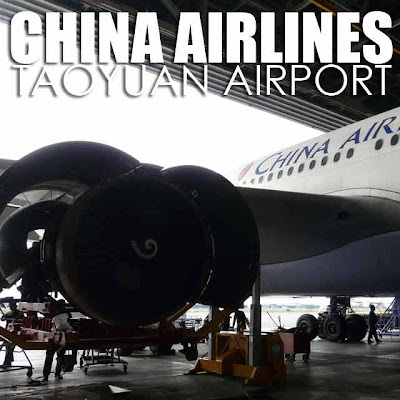 Founded in 1959, China Airlines has become an airline of choice for many of our countrymen who look for value for money and great service. Today, the airline flies to 98 destinations in 29 countries. During our visit to Taiwan, we had the chance to visit the newly-inaugurated China Airlines headquarters at the Taoyuan International Airport and tour its maintenance and training facilities. Our first stop was Base Maintenance, which offers aircraft maintenance services including airframe, components, composites, cabin interior refurbishment, and painting & stripping. Several planes were actually being serviced while we were there. 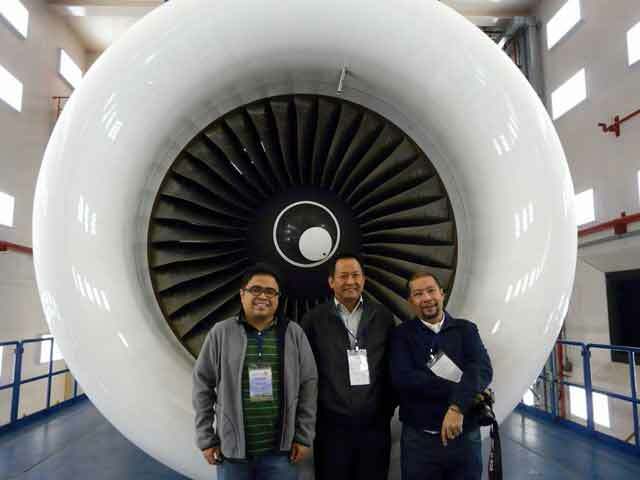 We then visited China Airlines’ Engine Maintenance, which is actually one of Asia's advanced engine maintenance plants. 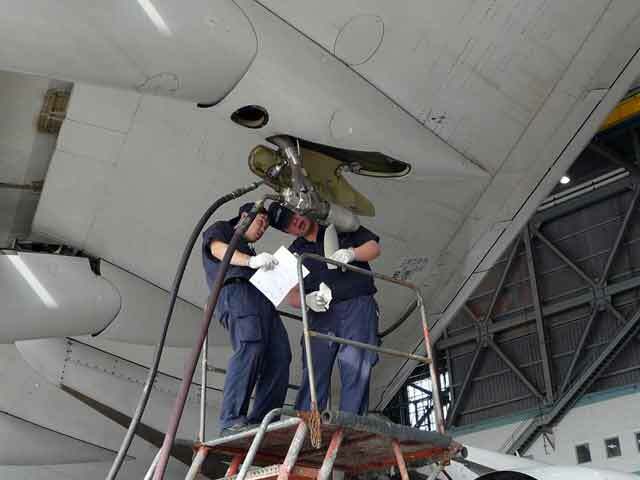 It offers a comprehensive range of engine maintenance services. Finally, we were toured around the Training Department which takes “an aggressive yet well-grounded approach to training to meet the requirements of international airline practices and operations.” The pilots and crew get intensive training for various aspects of the flights with state of the art simulators and facilities to help mimic actual flight situations and emergencies, including fires and water landings. 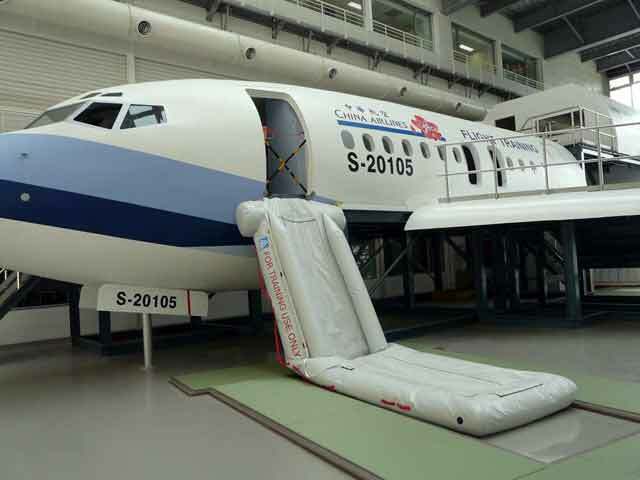 With all that attention to detail, it’s no surprise that China Airlines has strengthened its safety record, receiving the prestigious IATA IOSA Safety Certificate in 2005. 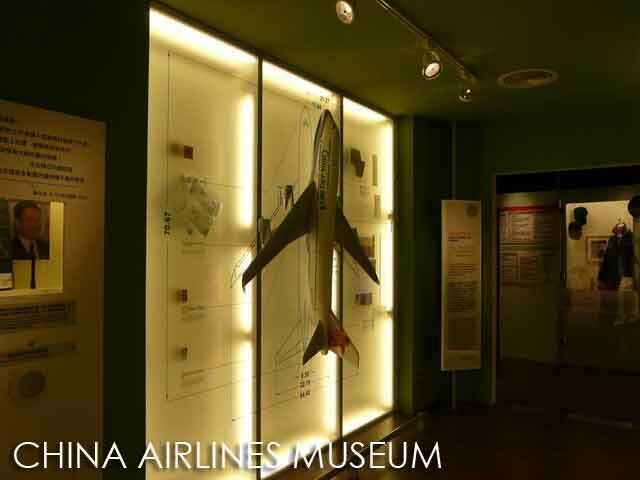 In the past years, China Airlines marked some major milestones. In 2009, it celebrated its 50th anniversary. Just recently, China Airlines joined the SkyTeam Alliance, which thus firmly strengthened its Asia-Pacific network by welcoming its fifth carrier from the region. China Airlines leads the way as the preferred carrier for Filipinos to Taiwan and beyond.